Our Illinois Whitetail Deer Hunting Packages arguably offer the best value for Midwest trophy deer hunting. Since our beginning, our founder Steve Phelps wanted to offer hunting packages that everyone can afford. 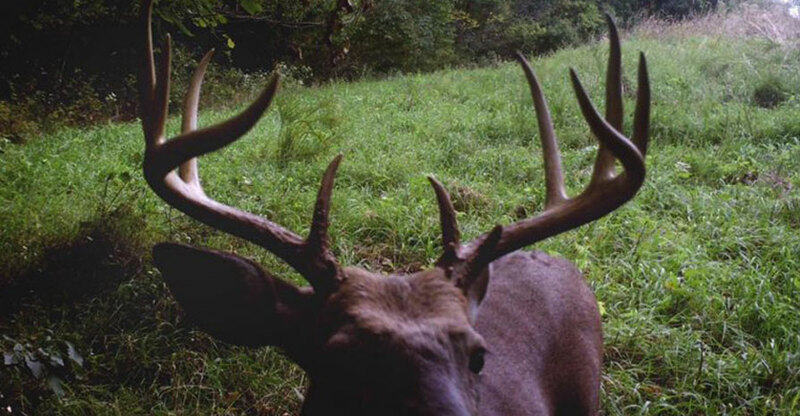 From the first time out of state hunter to the seasoned big game trophy hunter, ITB has an Illinois Whitetail Hunting Package to fit your budget. At ITB we focus on the deer hunting. If you want to live, breath, eat, and sleep Trophy Whitetails, we are the Illinois Outfitter for you! If you want a luxury lodge, with satellite TV, pool tables, gourmet meals…we are not that place. Because our farms are spread out across west central Illinois to keep the costs, and travel time to the field each morning reasonable, we don’t have a central “Lodge” to house our hunters in. Instead, we use lodging right on, or close to the actual farms that you will be hunting. The type of lodging will depend on the actual farm and hunting package that you book. Our lodging consists of Farm Houses, Motels, a Bed and Breakfast and even cabins at a Boy Scout Camp. Rest assured all have electricity, heat, hot water, showers and beds to sleep on. Our Whitetail Bow Hunts are all 6 full days of hunting, not 5 like many of the other Illinois Outfitters. You arrive at the farm you will be hunting on Thursday where you will have time to get settled in, and shoot your bow. You will meet your guide who will go over the details of the farm with you and show you where you will be hunting. 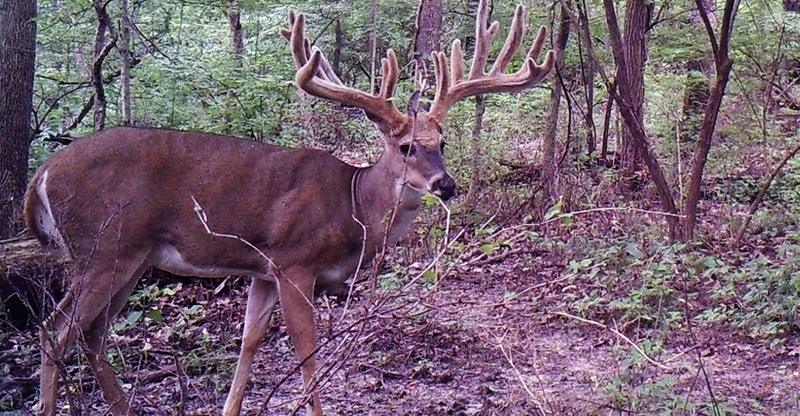 For the next 6 days, you will be after that buck of a lifetime and hopefully your whitetail dreams will come true! For more information including our current prices and bow hunting dates, visit our Whitetail Bow Hunts page. Our Whitetail Gun Hunts are conducted during the FIRST Illinois Gun Season that is always the weekend before Thanksgiving. Illinois has three gun seasons, the first gun season (3 days only), the second gun season (4 days) and a late muzzleloader only season (4 days). 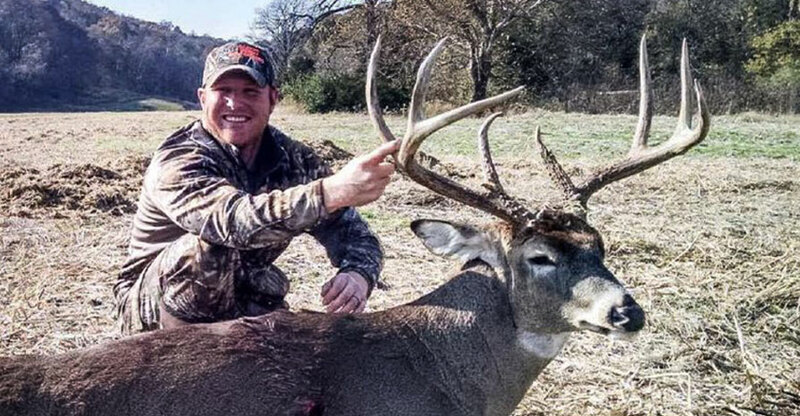 While you have a chance at killing a nice buck during each of these seasons, we have found that the first gun season is the very best to hunt and therefore is the only one we hunt. Like our Whitetail Bow Hunts you arrive at the farm you will be hunting on Thursday where you will have time to get settled in, and sight in your gun. Only slug shotguns and muzzleloaders are allowed during the Illinois Firearm Season. You will meet your guide who will go over the details of the farm with you and show you where you will be hunting Friday morning. For the next 3 days, you will experience gun season in Illinois! For more information including our current prices and gun season dates, visit our Whitetail Gun Hunts page.